Everone has "secrets" that work in the music classroom. 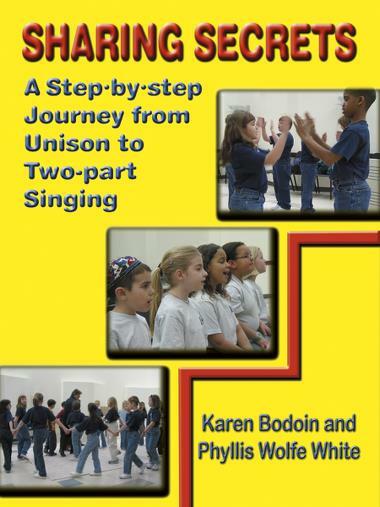 In this text, two experienced master teachers share six footprints to success that lay the foundation for student-centered music making. Each of the six steps includes a core-value statement, suggested activities (both physical and intellectual), the "secret" (the why), and guaranteed-to-succeed repertoire. Some of the music is newly written; all is instructive, confidence-building, fun to sing, and easy to use.